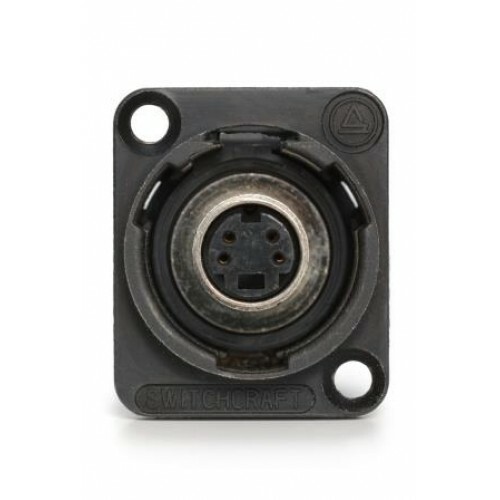 Professional Quality 800 firewire (female/female) CROSS WIRED through panel coupler. This through fi..
Professional Quality firewire (female/female) through panel coupler. 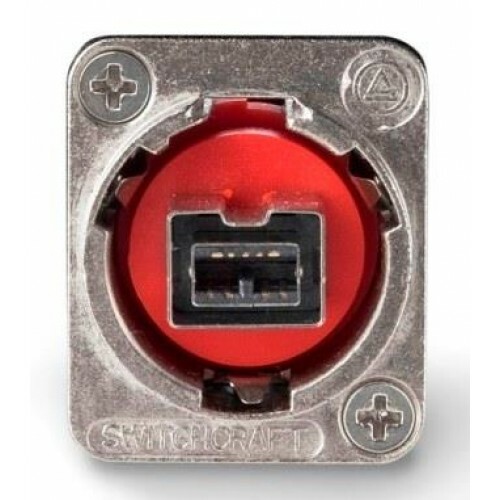 This through firewire connector..
USB "A" type socket to USB "B" type socket in an XLR shell. 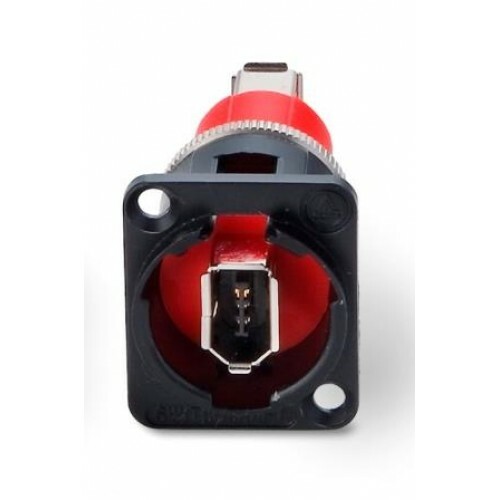 Professional "through panel adaptor" for..
USB ""B"" type socket to USB ""A"" type socket in an XLR shell. Professional ""through panel adaptor..
USB ""B"" type socket to USB ""A"" type socket in an XLR shell Black Bodied. 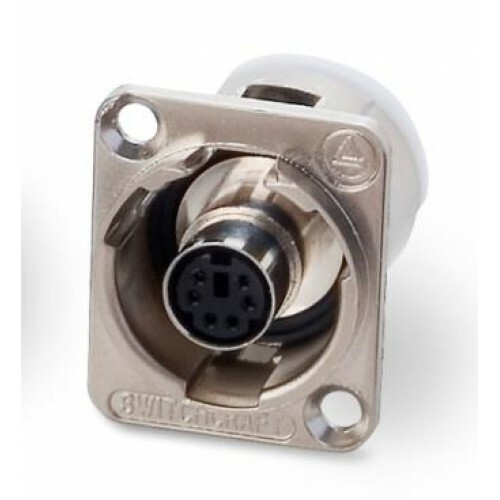 Professional ""through ..
Switchcraft USB A/ A thru coupler in an industry standard XLR shell. 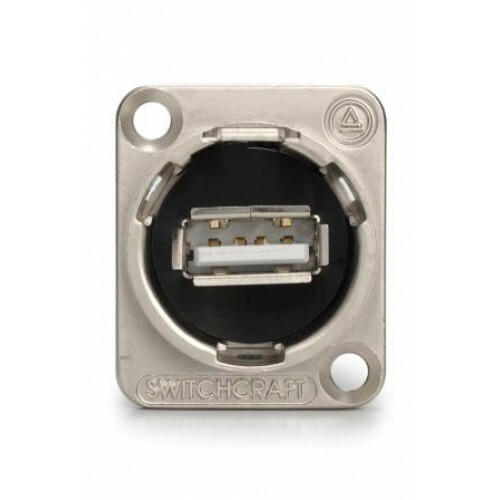 Also available in black shell o..
Switchcraft EH series connector in an XLR body with USB type A/ A thru coupler with black shell &..
Switchcraft through panel connector with USB 3.0 Socket at front of panel with Micro USB at the rear..
Switchcraft Panel mounted Micro USB to USB 3.0 Socket housed in an XLR shell, connector housing..
Switchcraft mini display port socket to socket housed in an industry standard XLR shell , product sh..
SVHS 4 Pin Mini Din through panel socket coupler. 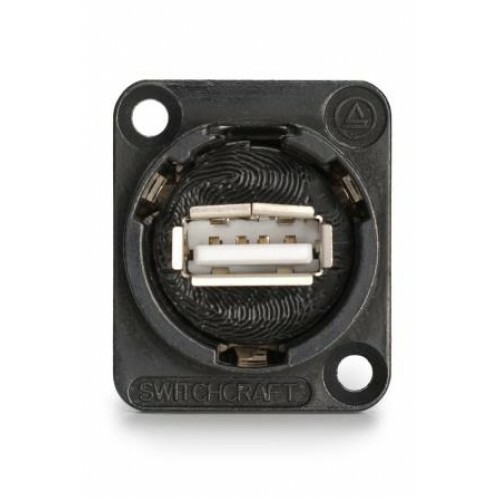 Professional quality connector by Switchcraft. 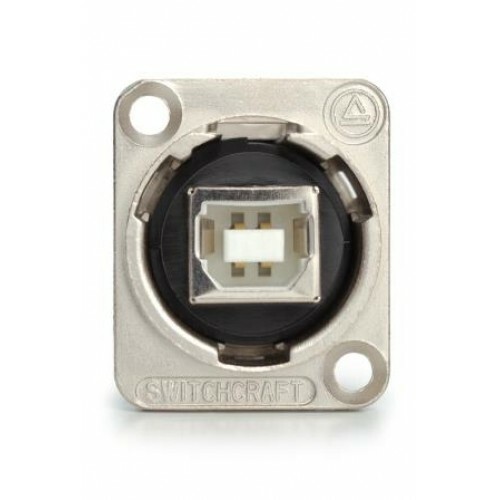 The..
EH-1425 Switchcraft EH Panel coupler, 5 pin x 180 degree DIN socket. Silver shell . 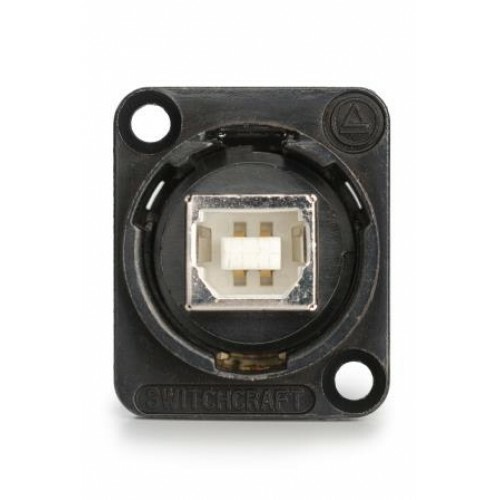 Fi..
EH-1430 Switchcraft EH Panel coupler, 5 pin x 180 degree DIN socket. Black shell . Fits into..